Every neighborhood needs a "local"—a cozy spot with delicious food, a friendly bar, and warm vibes. 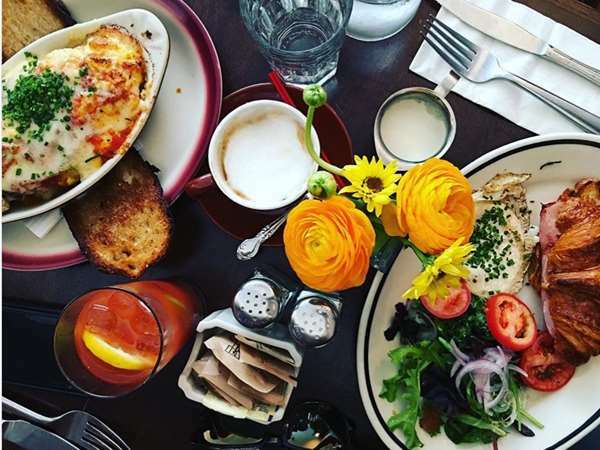 Like the corner bistros in Paris, LES Enfants de Bohème is a casual restaurant serving classic French fare, emphasizing organic, seasonal ingredients and local sourcing. Our craft cocktails are seasonal too, inspired by market offerings. 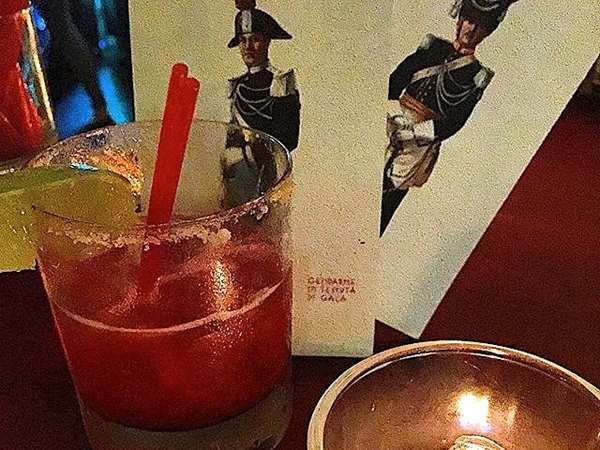 Created by Parisian Stéfan Jonot—whose previous restaurant, Les Enfants Terribles, was a veritable Lower East Side institution—LES Enfants de Bohème is for bohemians and bons vivants. We feel it's important to serve our community. We are proud of our partnership with locally made, organic Adirondack Creamery Ice Cream. This extraordinary company, run by our neighbor Paul Nasrani, has introduced us to the International Rescue Committee (IRC), which receives 50% of sales of Adirondack's delicious Syrian Date & Walnut. The flavor is inspired by the Middle Eastern treat Ma’amoul, a shortbread pastry filled with dates and nuts. Ma’amoul is enjoyed by Syrian communities of all faiths on celebratory holidays: Muslims on Eid al-Fitr and Eid al-Adha, Christians on Easter and Jewish communities on Rosh Hashanah and Hanukkah. 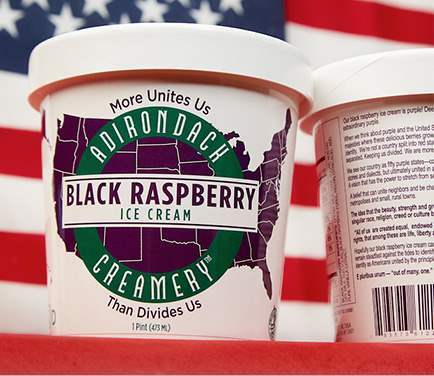 We also love their organic Black Raspberry ice cream, which is a beautiful shade of purple and inspired Adirondack to spread the message "When we think about purple and the United States, we think not only of the purple mountain majesties where these delicious berries grow, but our highest hopes for our country’s identity. We are not a country split into red states or blue states. That’s a way of keeping us separated. Keeping us divided. We are more than that, we are better than that." We urge you to support this wonderful company and eat Adirondack ice cream whenever possible! We are also proud of our affiliation with the Sister District Project, hosting fundraisers for progressive candidates in red districts. Please follow us on Instagram and Facebook to hear about our ongoing actions, including our Monday night postcard-writing sessions. Since launching our Monday postcard actions (on the heels of the first Women's March), we've mailed over 5,000 postcards to our representatives, voicing our concern about pressing issues of the day. The battle is far from over. Join us Mondays, enjoy Happy Hour, and #RESIST. We proudly participate in the Manny Cantor Center / Educational Alliance Business Council, offering support to our nonprofit neighbor. Located at the corner of East Broadway and Jefferson, the Center offers a wealth of programs and resources for the Lower East Side Community. Visit their websites for information about its top-notch art classes, and services for childcare, seniors, teenagers, and more.